Shower screens have been welcomed by many people as a better option compared to curtains. Ease of cleaning and a complete design may be some of the things that prompted the switch, but since their introduction, shower screens have taken the world by storm. Full height shower screens not only add to your house design but are also of very low maintenance. While some people prefer them half-sized, full height shower screens are the better option because installation is easier and few materials are used. Our glass shower screen Singapore company not only designs but also supplies and installs quality full height shower screens all over Singapore. Unlike some companies, we are not limited to residential apartments alone; we also offer the above services to commercial buildings such as resorts, hotels, and condominiums. We adhere to the client’s desired configuration while presenting our valuable opinion too for the final bathroom design. Our designers can come up with different styles, concepts, and designs then you as the client get to choose the one that pleases you best. Our full height shower screen can be made out of either regular or tempered glass. There are advantages for both but like we said earlier, our clients always get to pick the design, we construct and install the shower screen. Also, you can choose to have a full height shower screen partitioning your bathroom into two; a dry area and the shower. While most bathrooms don’t have a dry area, it is important because it helps keep your bathroom mold free and also helps in regulating humidity. Our full height shower screens can help you prevent water from splashing from the bathroom to the dry area easily. We recommend our full height shower screens because of the following reasons. First, they are easy to clean. Screen showers can pick up all types of stains, and if you are not careful, the stains might go unnoticed and give rise to mold. However, clear glass does not attract stains and seeing that it stretches from the floor to the ceiling, you won’t miss a single spot while cleaning. Secondly, they have proven to be more durable compared to previous shower screen designs. 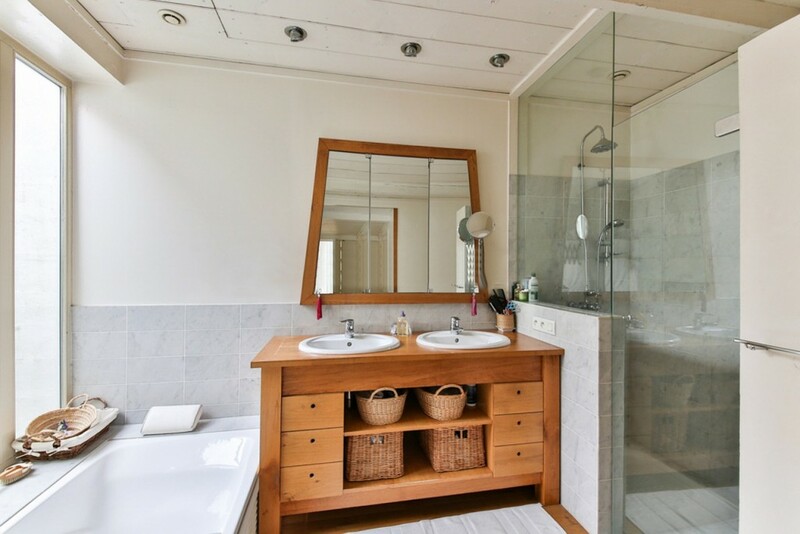 Considering the bathroom is a place where almost everything can’t avoid getting into contact with water, having a low maintenance shower screen makes a big difference when it comes to maintenance. Other options will have you repairing your door so, it can slide open smoothly. However, our full height shower screen is made out of durable glass, and the fittings are designed to serve you for a very long time. Lastly, our full height shower screens will boost your bathroom appearance. Nobody likes a dull-looking shower; we offer little motivation to enjoy your time in the shower, which should be a priority unless you are late to get somewhere. A classic glass shower screen design not only adds to your interior decor but also promotes easy cleanliness. Besides, it offers serenity and looks elegant from both inside and outside. Our full height shower screens are guaranteed to make you fall in love with your bathroom every time you set foot in it. 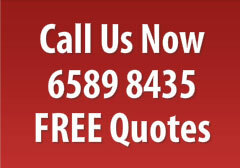 Order one and receive a free quote from us today.